Absolutely IMMACULATE, SOUTH FACING END UNIT in a PREMIUM LOCATION! This is ONE of ONLY 20 units in this complex with an EXTENDED LENGTH GARAGE, allowing STORAGE space, in addition to a COVERED CARPORT. 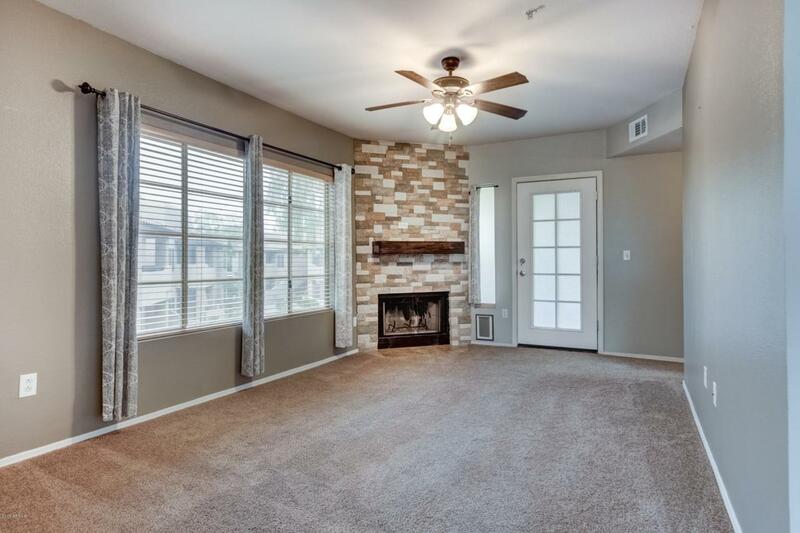 This condo offers a beautiful and intimate FIREPLACE along with a private, shaded PATIO perfect for entertaining or lounging. NEW A/C UNIT, LIGHT FIXTURES/FANS and INTERIOR PAINT all updated in late 2018. NEW DISHWASHER added in 2019. The master bedroom offers a spacious WALK IN CLOSET. 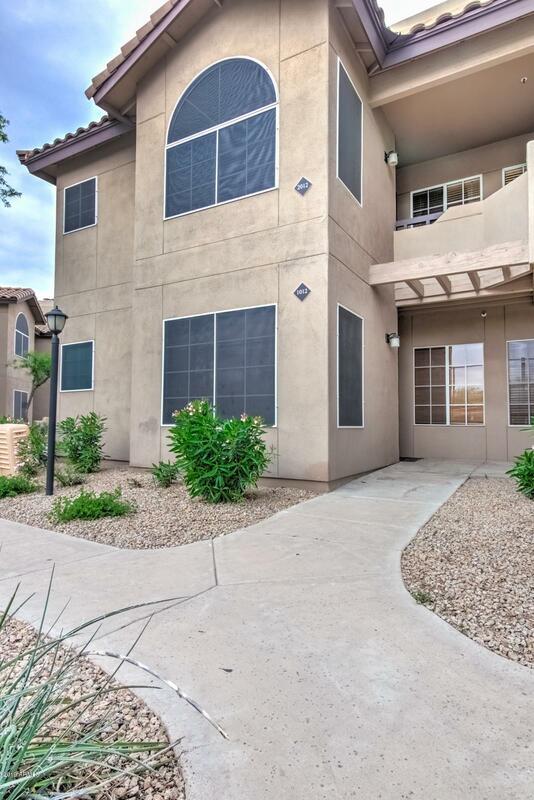 The community features 3 HEATED POOLS and HOT TUBS, a FITNESS CENTER and TENNIS COURTS! 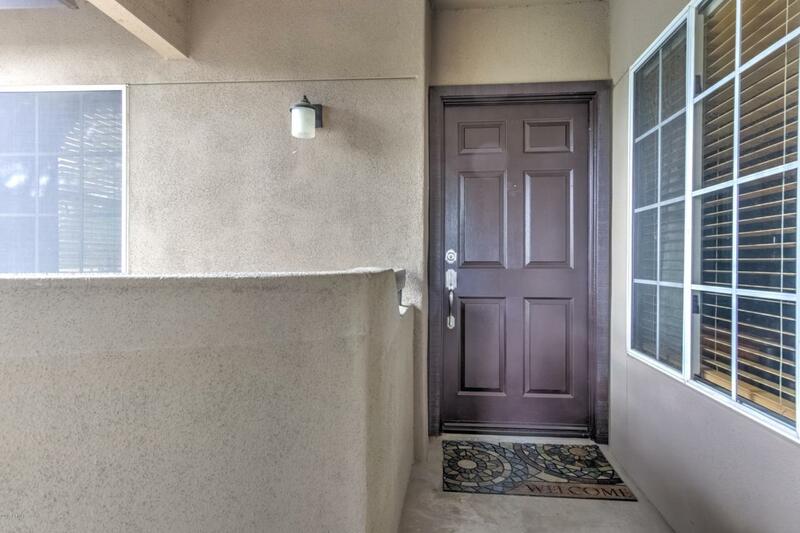 Perfectly situated near the 101 Freeway, near parks, medical centers, library, shopping and dining. 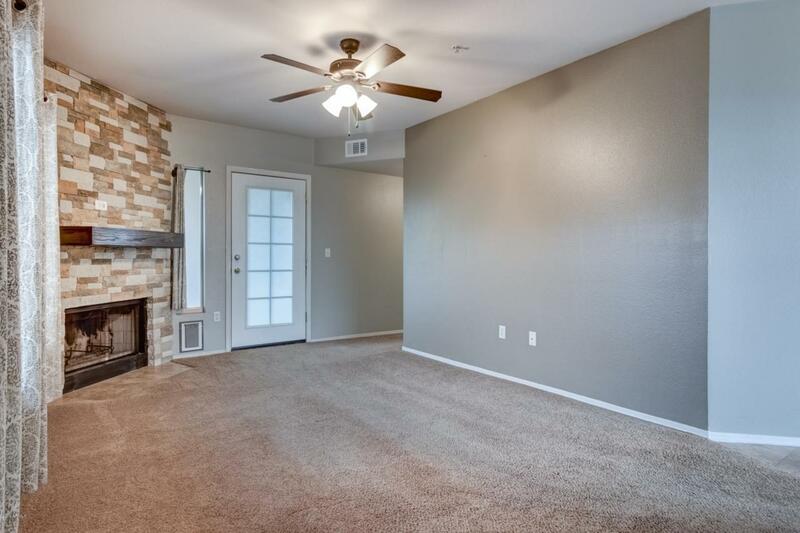 This condo has been PROFESSIONALLY CLEANED, including CARPETS, and is MOVE IN ready today!